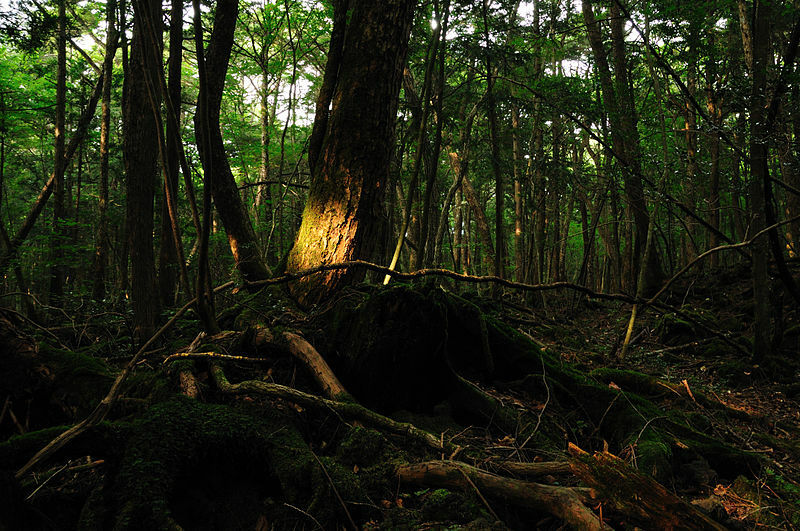 Aokigahara Forest is a popular suicide place with a dead still quitness that underscore your melancholy. So you wanna end it all? I know all about it. Here’s a list of some of the most popular places in the world where people enjoy suicide. Pick your spot and method right. You only got one shot! This beautiful old bridge from 1937 is the symbol of San Francisco and the most popular place to end it all in the entire world. With a beautiful view over the Golden Gate river and a 746ft long fall, you can enjoy your suicide fully. This forest is the most popular place to end it in Asia with up to 78 suicide a year in a 14 sq mi area, they have a special squad to search for bodies and clean up the mess. 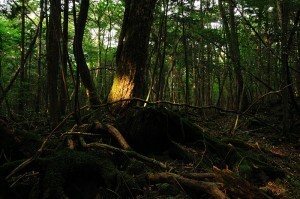 The forest is well known for it’s complete silence do to lack of wild life and the wind blocking density of the woods. This make it a perfect place to enjoy your last supper in a melancholic atmosphere. This is chalk cliff is the tallest in the UK rising 530ft above sea level. It’s the most popular place in Britain to end the days with up to 20 suicide a year. Every day and evening the area is patrolled to clean up your remains. A death with a nice view over the English Channel and a long fall. Another spot with Ocean view where up to 50 decide to end it. Beware of the Lifeline phone booths they are good at their jobs. A part of the Baltic Klint. It’s attracts mostly younger suiciders, who wants a sea view and a lovely 100 ft fall. Do you like the bohemian city life of the old capitals of Europe. So why not choose Paris who is well known to it’s cultural standards. The Eiffel Tower is a perfect place with it’s estimated 325m about 400 have chosen this site. A choice for the intellectual suicide. I suggest a last glass of Absinthe before the end to make it more stylish. This old railway bridge in Germany from 1845 is a nice and popular spot if you want a more rural twist to your end with a 256 ft fall. Why not eat your last supper on a local inn? Germany is famous for it’s sausages and beer. Göltzsch Viaduct, Germany – death with a rural twist. This romantic and impressive site has a long tradition for suicide. Between 1856 to 1995 there were 2780 known suicides, and about 20-25 a year. This is a good choice for a romantic ending with your sweetheart.